Perusing the web the other day and reading the latest offering from the decor8blog we got to think about the importance of adding small blasts of colour to your home. 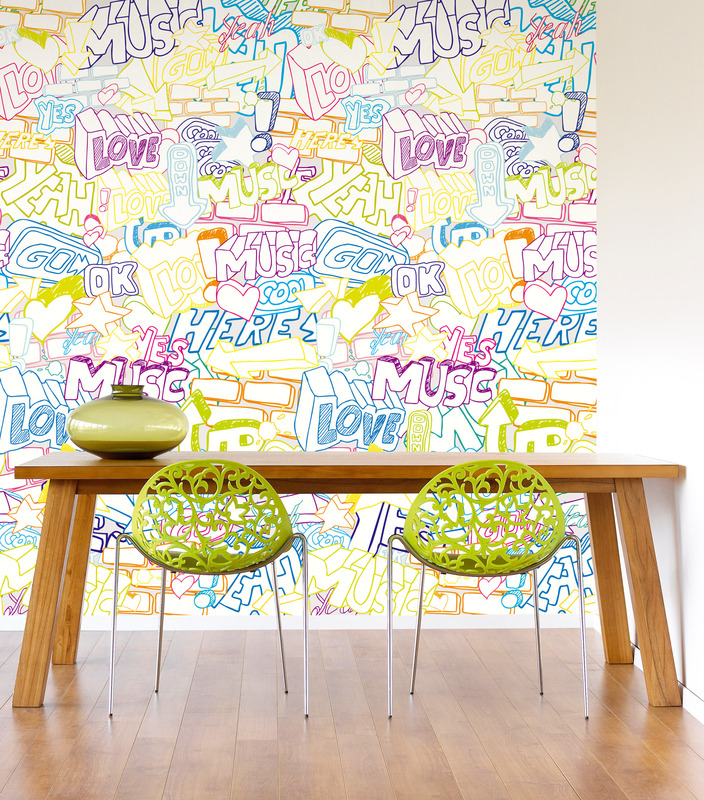 We’ve always been amazed by the amount of colourful, bright murals that we sell in bloompapers, compared to the more subtle black and white varieties – but it’s easy to see why. 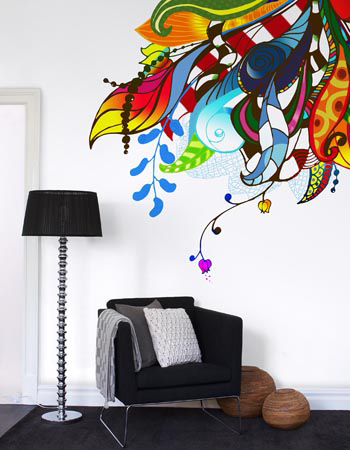 Homes need colour! What better way to lift your mood on a rainy summer’s day when you want to be at the beach than to have your room filled with bright, happy shades of pink, blues or greens! Here’s a couple of our favourite colour-happy bloompapers! What do you think?